The Eurasia region encompasses Europe, Russia, upper Asia and the Middle East, including many former communist countries where Christianity all but disappeared. 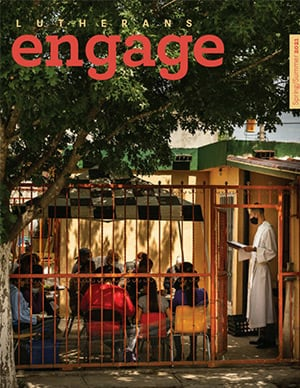 Our mission outreach through LCMS and alliance missionaries brings the Good News of the Gospel to countries where Christians are greatly outnumbered today by atheists and Muslims. 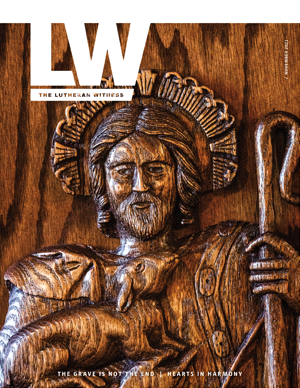 The LCMS also equips pastors and young theologians with sound Lutheran instruction through our region’s seminaries, academies and conferences. Our mercy and humanitarian work in the region preserves human life and life in Christ through counseling centers, drug and alcohol rehabilitation programs, anti-abortion educational outreach, and Middle Eastern refugee assistance, as well as many other programs supported through our partner churches. 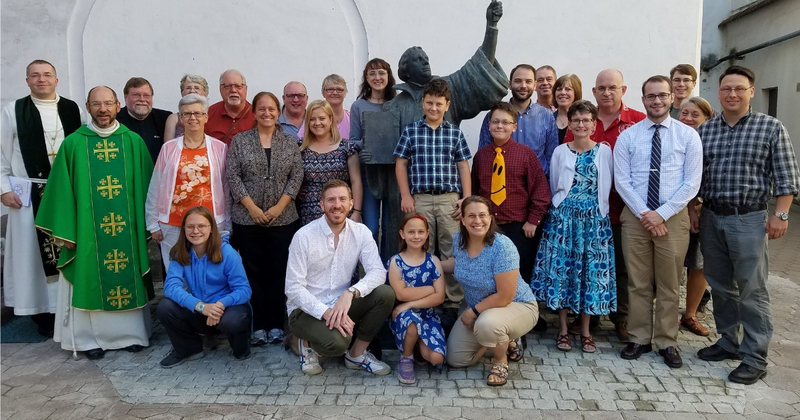 The post Project: Lutheran Youth and Young Adult Gatherings appeared first on LCMS International Mission. 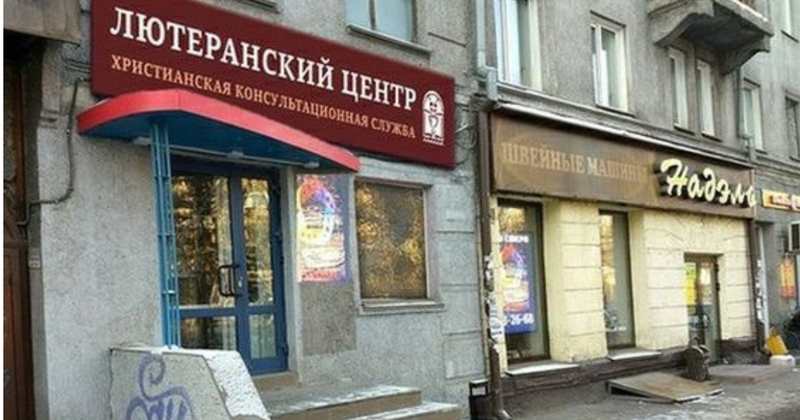 The post Project: Siberian Christian Counseling Center appeared first on LCMS International Mission. 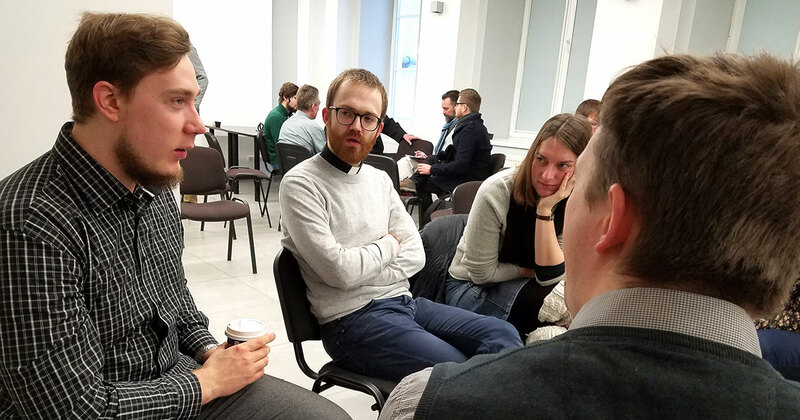 The post 2018 Eurasia Regional Team Meeting appeared first on LCMS International Mission. You can share Jesus with people all over the Eurasia region.